"Donald Trump has been elected president. America is a democratic nation, and the voters have spoken. 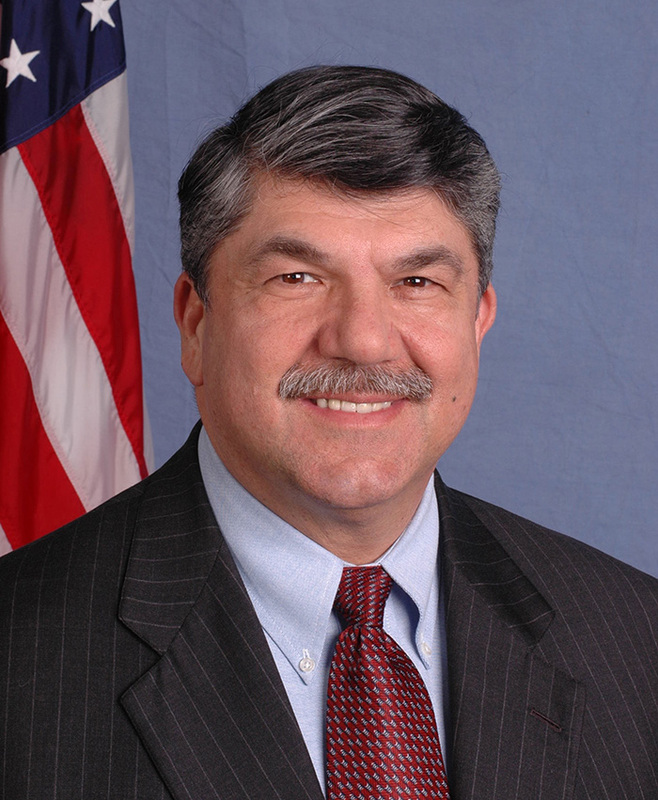 The AFL-CIO accepts the outcome of this election and offers our congratulations to President-elect Trump. More than anything, this election is an indictment of politics as usual. For too long, the political elites have embraced economic policies that hold down wages, increase inequality, diminish opportunity and ship American jobs overseas. Voters in both the primary and general election have delivered a clear message: enough. The President-elect made promises in this campaign—on trade, on restoring manufacturing, on reviving our communities. We will work to make many of those promises a reality. If he is willing to work with us, consistent with our values, we are ready to work with him. But make no mistake, we can never back down from our values. The presence of racism, misogyny and anti-immigrant appeals caused damage in this campaign and we must all try to repair it with inclusion, decency and honesty. As we move forward, the labor movement is committed to defending our American democracy. Ultimately, the fundamental duty of America’s President, symbolized by swearing to uphold our Constitution, is to protect and preserve our democracy and the institutions that make it real. We hope to work with President-elect Trump to help him carry out this solemn responsibility. Regardless, America’s labor movement will protect our democracy and safeguard the most vulnerable among us. This election is a statement about our broken economic and political rules. Therefore, the work of the labor movement continues with fresh urgency. The change voters cried out for in this campaign can be found by standing together in unions. The election is over. But we are more committed than ever to helping working people win a voice on the job and in our democracy. We will never stop striving to represent everyone, fighting for basic human dignity, expanding our diversity and growing our ranks to give working people a strong, united voice."